It’s on hoyne and hubbard. 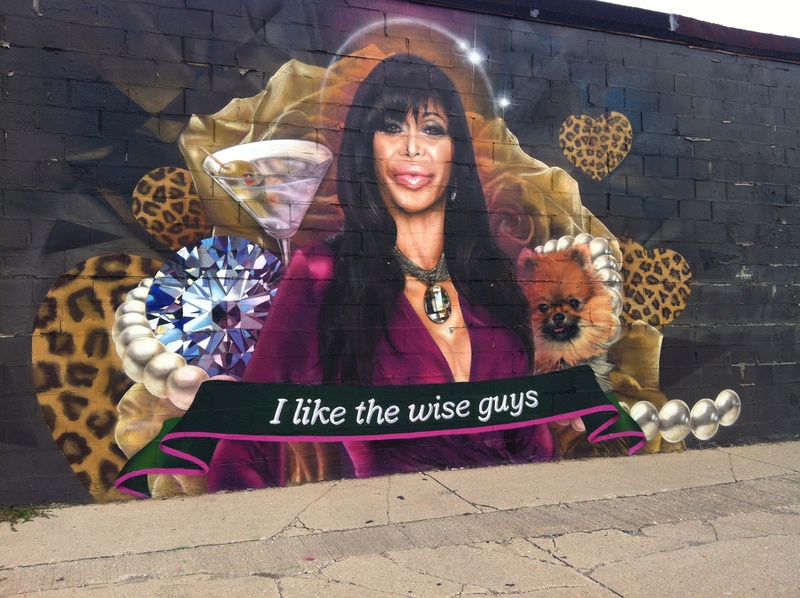 Gotta love BIg Ang! Wow. Congrats Carlos! You are the winner. 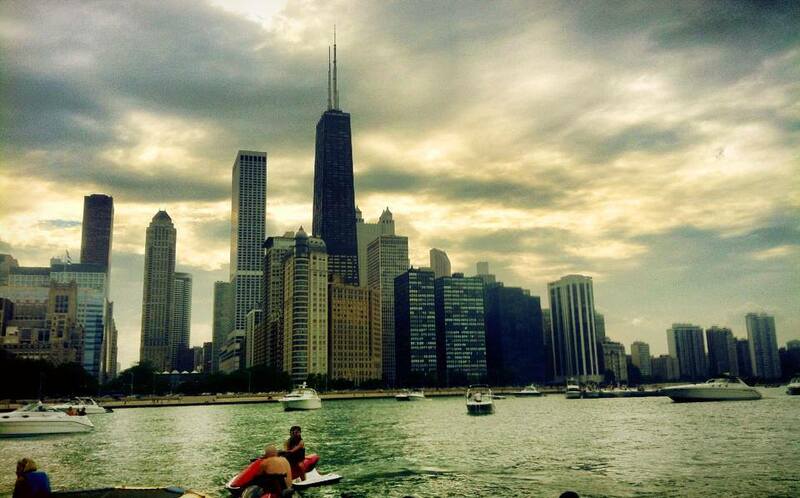 Please send your address to chiurbanite@gmail.com to send you the gift certificate. Cool. It will be mailed tomorrow. Congrats!